You can't forget a fingerprint. That's why biometric access control systems provide a higher level of security than any other type of access system. Unlike keypad or card access, there's no way to cheat the system. 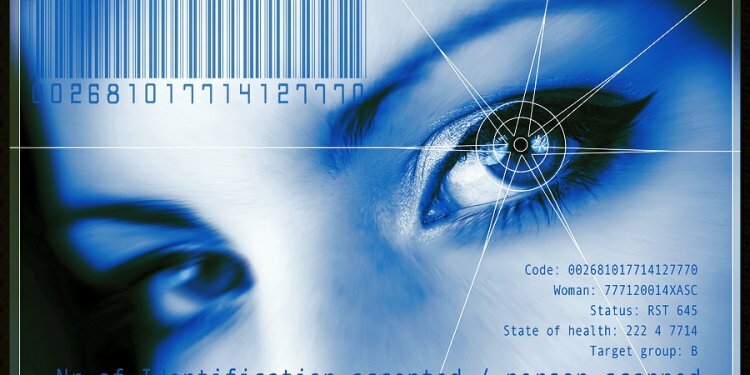 Biometric access control systems typically use fingerprint, handprint or iris scanning to allow a person to gain access to a building or a restricted area. They're popular with companies and organizations that deal with extremely sensitive or proprietary information. Some government contractors are actually required by law to use them! The added security of a biometric access control system comes with an additional cost. A single door can cost up to $10, 000. However, if security is one of your top concerns, it's worth paying extra to physically prove a person's identity. The basic components to a biometric access control system include the biometric scanner, specialized locks for the doors, and software that allows you to monitor comings and goings, review reports and set separate rules for who can access each door. You can buy a complete package or just opt for hardware that can be integrated into your existing software. Larger companies and organizations might want to integrate a biometric access system into their existing time and attendance software. In addition to the added security, this prevents employees from clocking in and out for one another. It also keeps an exact record of when employees entered and exited the building. Fingerprint scanning is the most common type of biometric access. It also tends to be the least expensive. But, some scanners use facial recognition, retinal scanning, or hand geometry to identify an individual. Most dealers will want to do a site visit before quoting a price for a biometric access control system because the price is dependent on so many variables, including the size of your facility, staffing levels, and the number of exteriors doors or restricted areas you want to protect. Generally, prices range from $5, 000 to $10, 000 per door for a complete system that includes the biometric scanner, a specialized locking system, software integration and installation. If you're looking for hardware alone, a fingerprint scanner can be purchased for around $1, 200 to $1, 500 - about double the cost of a card or proximity reader. It might be tempting to save money by purchasing a biometric scanner separately and trying to do the installation yourself. But you'll do so at the risk of your building's security. A professional dealer can set you up with the best system your budget allows and make sure that it is working properly. Many dealers will also offer a warranty or include service visits in the price of a complete package.